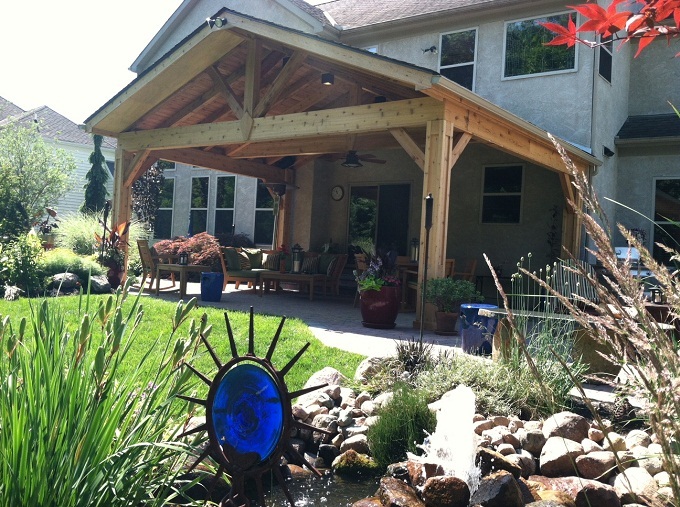 Archadeck of Columbus talks about the factors that influence todays rustic porch designs. 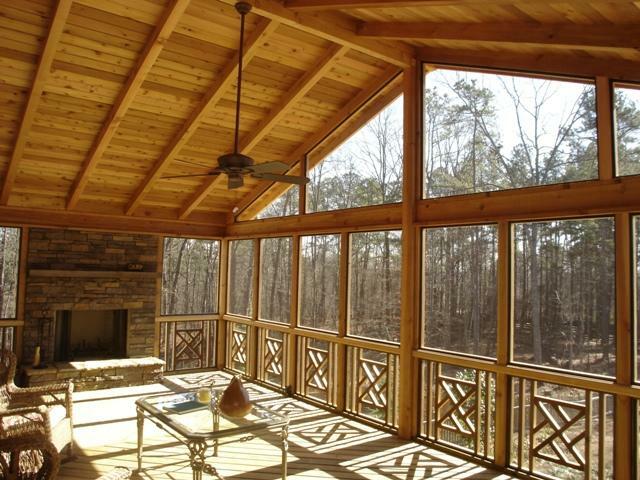 A king truss, and heavy wood details add to the cabin allure of this screened porch. Many of us have strong memories of a porch from our childhood whether this was our porch, a family or friends’ porch or one at a cabin we visited. The memories probably include a rustic style room build with lots of natural wood. Rustic-style porches continue to be very popular today although they a re a bit more finished than they were in the past. I couldn’t help but chuckle when I stumbled across a Popular Science article from May 1980 that discusses the popularity of the rustic screened porch at that time and even detailed the use of rough hewn cross beams in their construction. 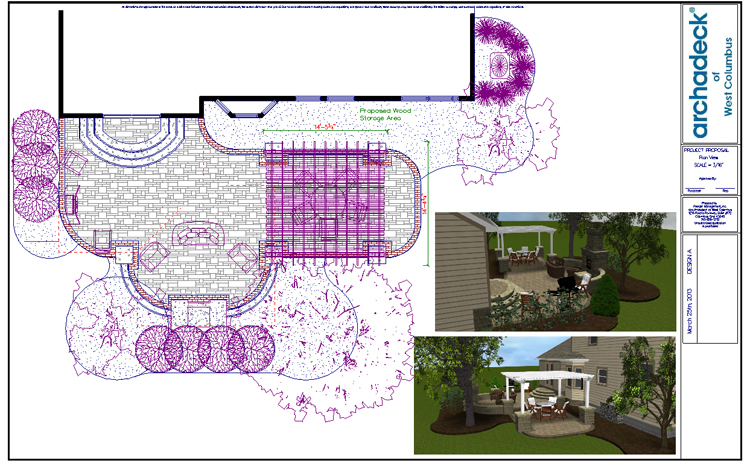 We can easily design a porch for you full of the rustic flavor of today. The key to building a porch with rustic elements comes down to the materials you choose to finish your space and the design details you use. 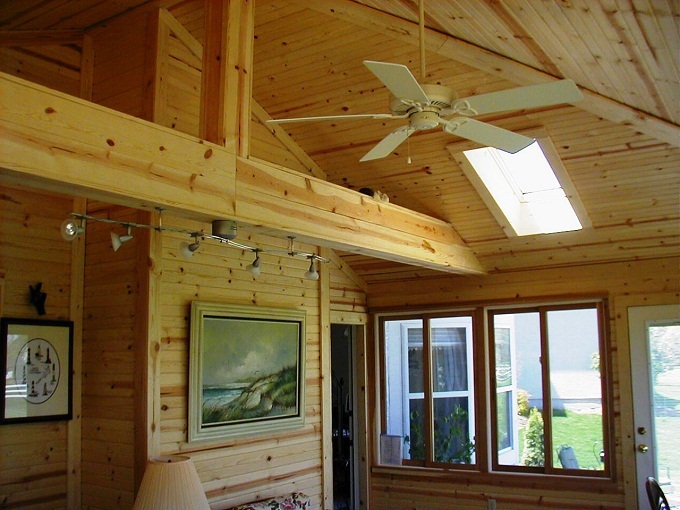 Of these factors, wood is the most material influencing a rustic porch feel. Typically wood comes in smooth and rough hewn finishes. Choosing wood that has distinct graining and a rough appearance will make your space look more rustic. The interior ceiling details of your space also help to promote a certain aesthetic of ruggedness and outdoorsy charm. A ceiling finished with an exposed rafter system, or rough hewn tongue and groove bead board can deliver these results. The rafters in general can convey an old cabin style ambiance by choosing to use larger, beefier rafters with more masculinity than typical rafters. Timber frame is often used in settings with large structural members. 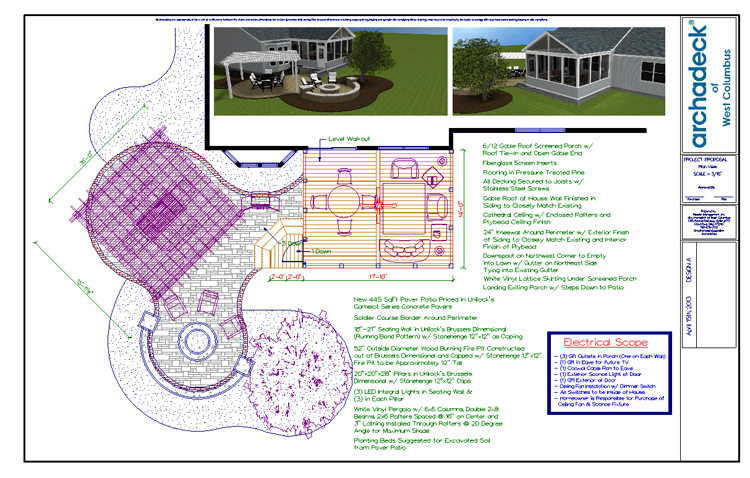 A typical porch will use a 4 x 4 or 6 x 6, but by using 8 x 8’s you can create a grander appearance that is conducive to the qualities of a rustic space. In addition to bulkier rafters, and larger Timber framing additional members can also be used to enhance the rustic look with details such as a king truss. Wooden knee walls are an interior design detail of cabin inspired porches. Other interior options that scream with rustic influence include using unfinished wood and staining it in a rustic hue, or clear coating it to retain the wood’s natural splendor. When installing a knee wall, you may choose to use a wood finish as well for continuity of the area’s rustic appearance. Cedar is a top choice for posts which can also be upgraded to a choice cedar which gives you a knotty finish. One great thing about cedar is you don’t need to add anything for protection because cedar won’t rot like other woods. 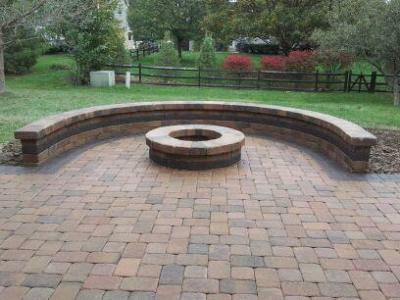 Outdoor fireplaces have become a staple within the realm of rustic porch designs too. With this in mind, if you intend on including an outdoor fireplace within your porch you can elevate the rugged look by choosing materials that take their cues from nature. By using stone, slate and other natural looking hardscape materials you can continue the rustic theme of your space. The open rafter detail and rough hewn beams of this porch gives it a rustic feel and the warm wood tones the homeowners used further the charm. 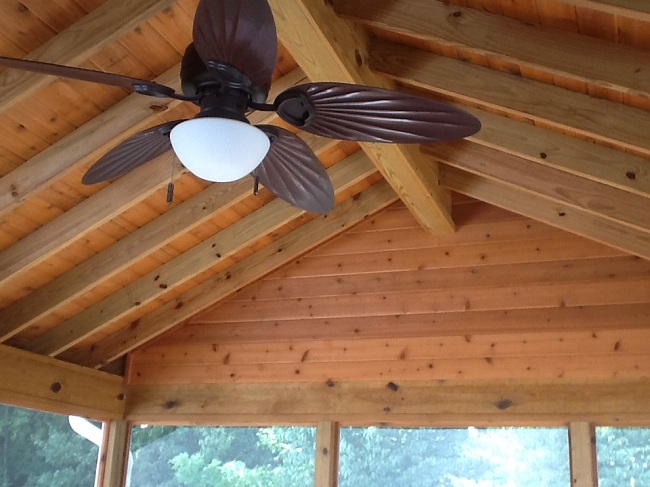 See more examples of porches and screened porches with rustic influences by visiting our covered porch gallery and screen porch gallery located on our website. 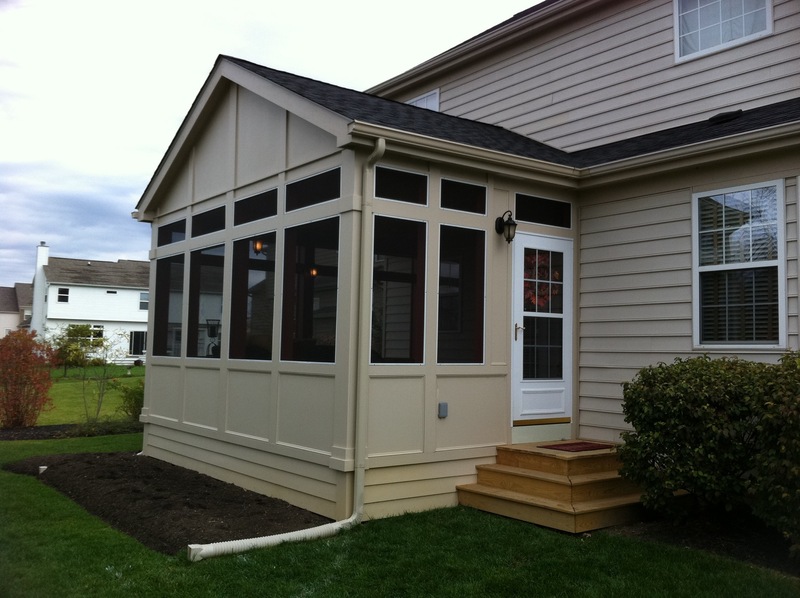 Should you use low-maintenance materials on your Columbus porch? 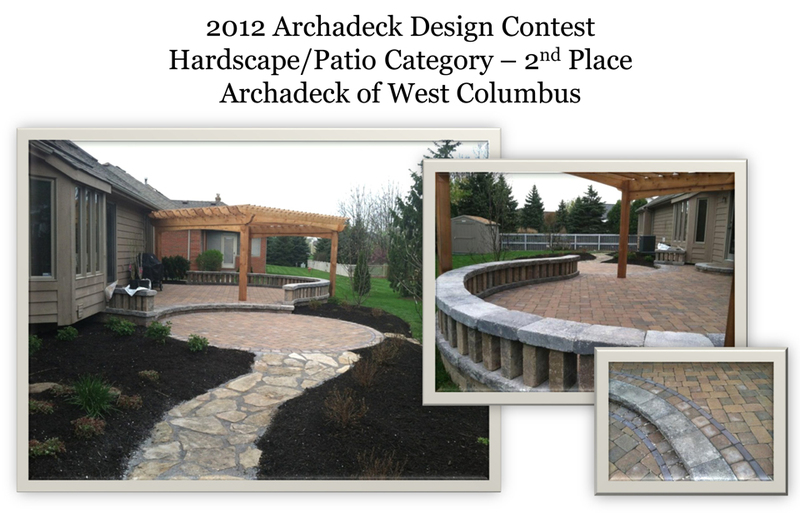 Archadeck of Columbus explores the realm of low-maintenance and wood products used in covered, and screened porch designs. 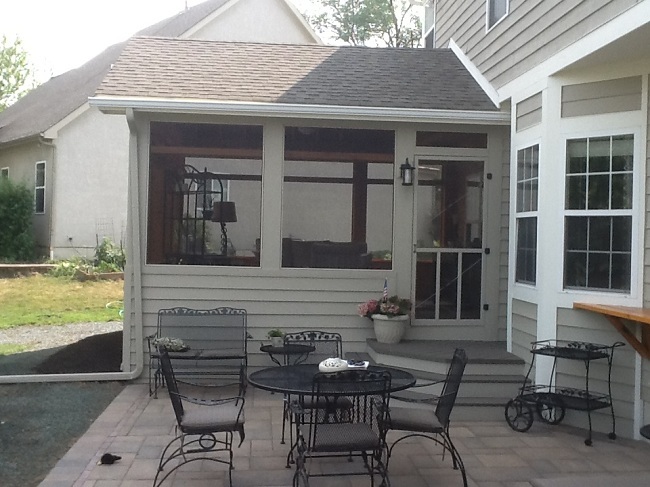 This open porch in Columbus was built using vinyl low maintenance materials. 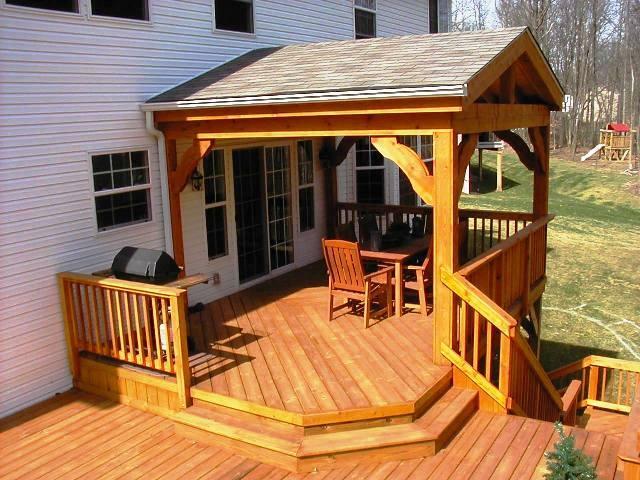 I get asked all the time by customers if it is best to build their new porch from natural wood or low-maintenance materials. Like any good question, the answer is… “it depends”. Let’s look at the porch from the inside out. 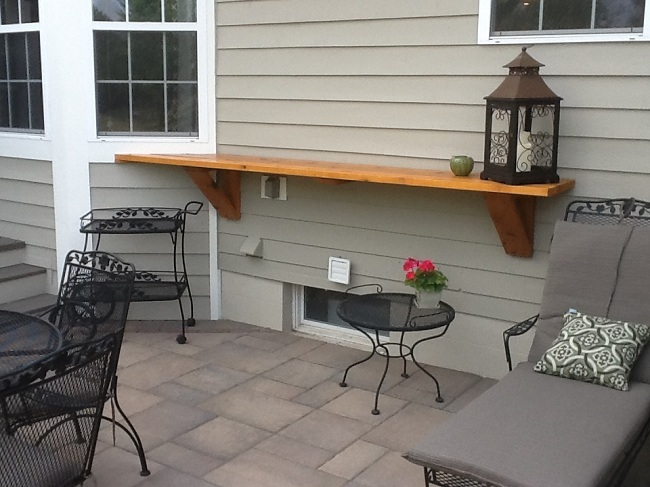 Many customers ask if they should use synthetic decking boards for the floor of their porch. 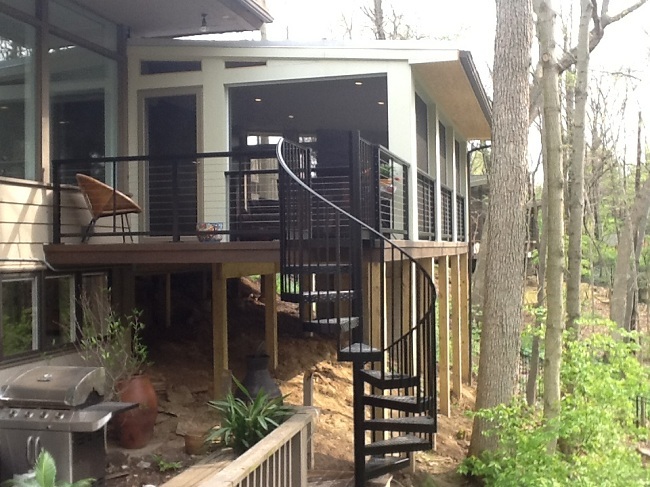 Our answer is that using synthetic decking on a screened-in porch is probably overkill. The primary enemies to wood preservation are sun, water, and heavy use. The worst offender is sun. Direct exposure to the sun causes the decking to expand and contract on a regular basis and also fades the decking unless if purchased a fade resistant decking. So if your porch flooring is covered by a roof and surrounded by screens, you likely don’t need to invest in synthetic flooring. From a cost standpoint, low-maintenance will increase your flooring costs 30-60%. 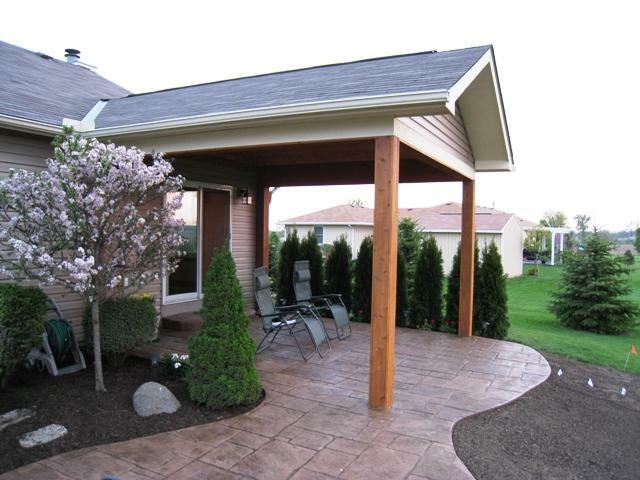 If you are building a covered porch that is not enclosed by windows or screens, the flooring may get more sun exposure and will get more exposure to rain and snow. In this scenario, other factors come into play. It might make sense to invest in synthetic flooring even though the sun exposure is dramatically minimized. The key factors in this decision become whether your porch flooring materials are connected to your deck and if you’re willing to do maintenance on your flooring. If your porch is attached to your deck that has synthetic flooring, you may want to use the same flooring in your porch for continuity. 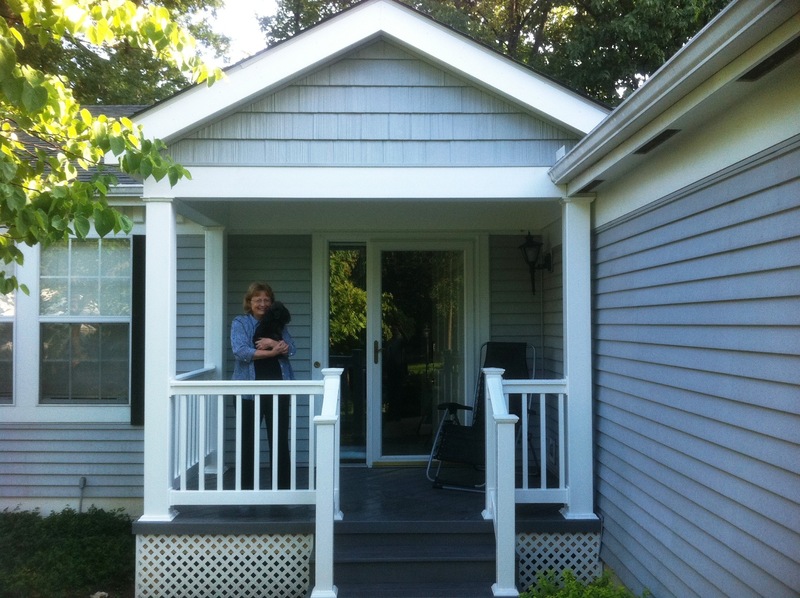 On this front porch we used TimberTech composite decking and vinyl rails. 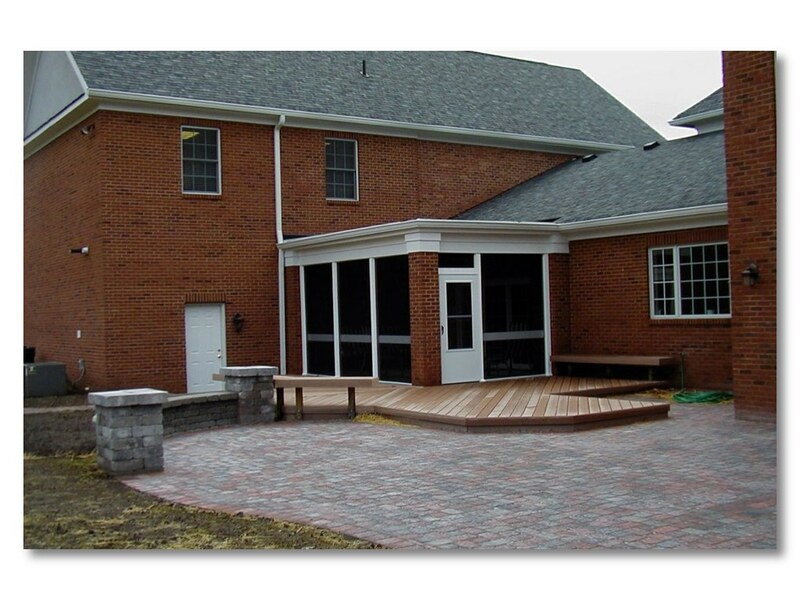 When it comes to the components used in the exterior construction of your porch, this becomes a different story. Components such as railings, soffits, fascias, perimeter trim, roof beams and roof posts are generally not protected from the sun, or the elements. Predominately, as a builder we use wood to frame all of our projects. We do not use aluminum framing. 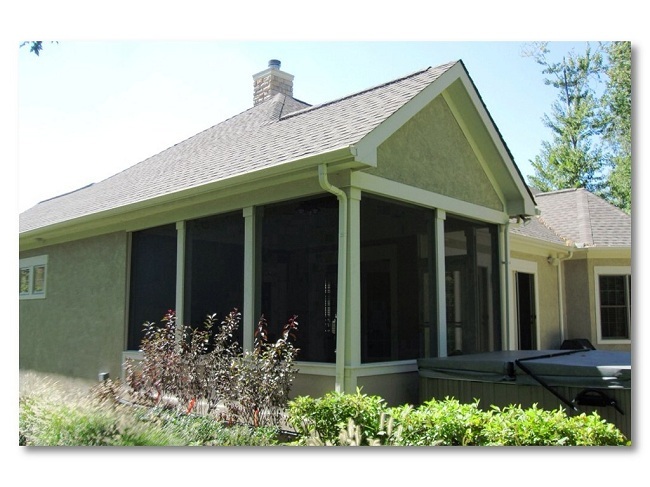 We can however install vinyl sleeves over the exposed areas of the exterior wood framing elements which will deliver you a truly low-maintenance porch. 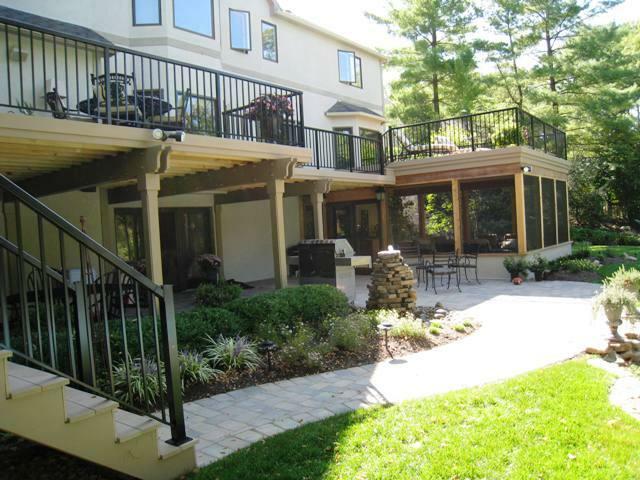 Many homeowners opt to use iron railings, and even aluminum railings for their low-maintenance value and pleasing appearance. 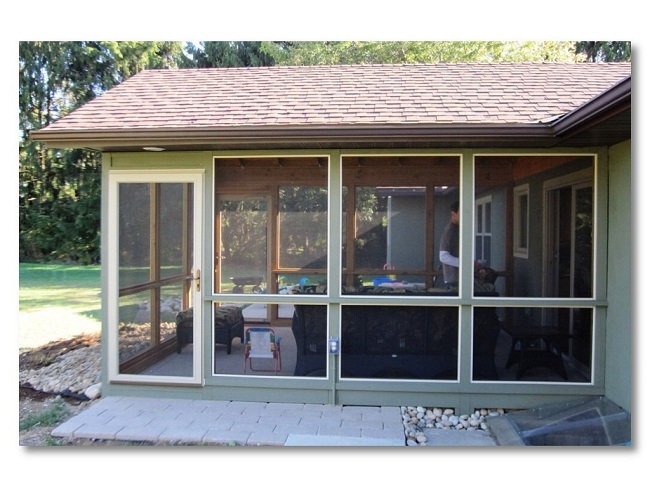 Low maintenance vinyl screen porch Columbus, OH. Any wood and/or wood trim on a vertical plane would need to be maintained on average of 5-10 years. Examples are roof posts, roof beams, trim, soffit and fascia’s. 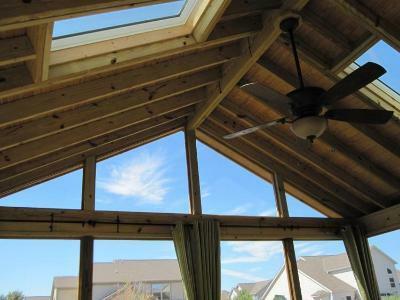 Covered and screen porches built from wood leave only a small number of components exposed to the sun. Many homeowners choose to remain with wood overall because the areas that are exposed are on a vertical plane and aren’t subjected to foot and hand traffic which will cause breakdown and wear over time. 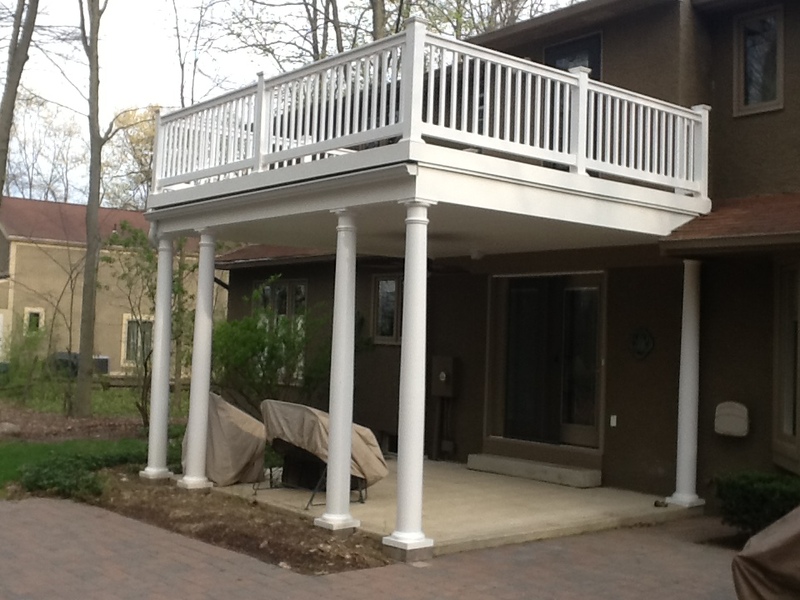 We used low-maintenance vinyl on this stunning open porch in Columbus, OH. The answer to the million dollar question is no. 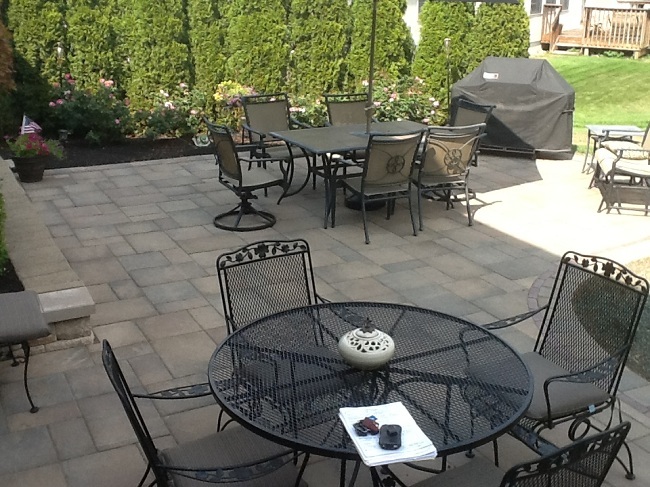 You don’t have to use low-maintenance materials to still get low-maintenance value. The important thing is to choose what is best for your taste, lifestyle and budget. For example, if you never want to have to paint your porch then low-maintenance is worth the investment. You can also get the best of both worlds by combining wood with low-maintenance details that will not require maintenance until later down the road. The choice is yours. 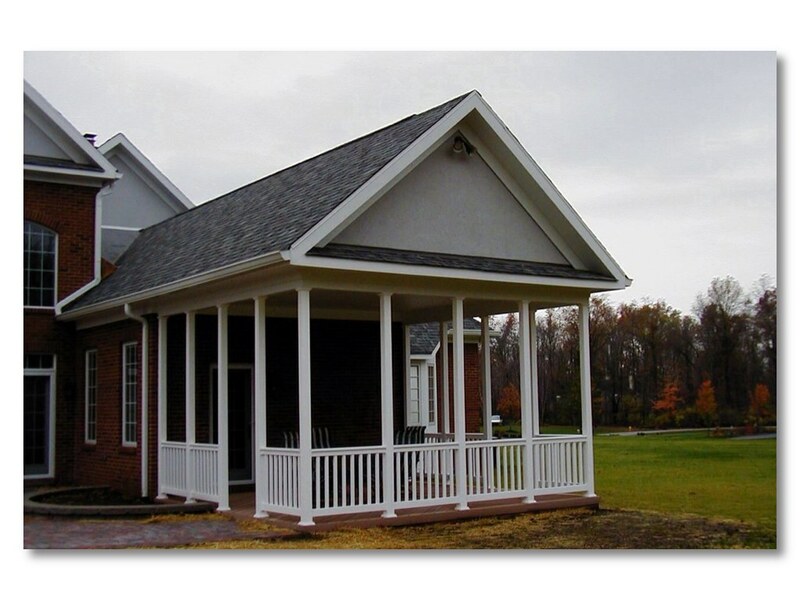 To see more examples of low-maintenance and wooden porches visit our covered porch, screened porch and porch galleries located on our website. Author archadeckofcolumbusPosted on September 30, 2012 June 18, 2014 Categories Archadeck of Columbus, Covered porches, Screen PorchesTags Archadeck of Columbus, Columbus Low-Maintenance covered porches, Columbus OH low-maintenance porches, Columbus OH low-maintenance screened porches, Columbus OH open porch builder, Columbus OH Open porches, Columbus OH porch builder, Columbus OH wood porches, Columbus OH wooden covered porches, Columbus porch builder, outdoor living, Rustic Screen Porches, Screen Porches Columbus OhLeave a comment on Should you use low-maintenance materials on your Columbus porch?